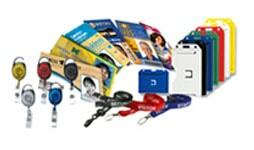 Every company needs an ID card system to make them look professional. 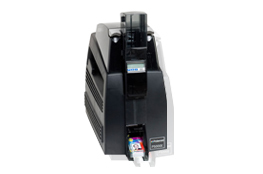 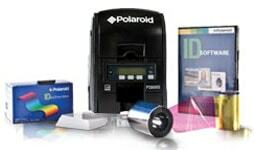 Wipaq offer you the ID card printer from the most popular brand Polaroid to print the id card for your company, industry, educational institute and organisation. 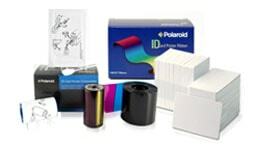 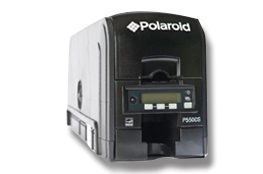 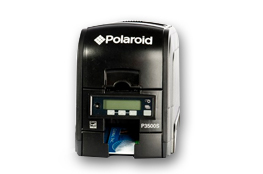 With the use of Polaroid printer you can start printing your employee ids', event credentials, School IDs, visitor badges, personalized gift cards.